Hi! I hesitate to use the "C" word while it's still September, but apparently the most organised of us are already planning for it. I mean, of course, Christmas. 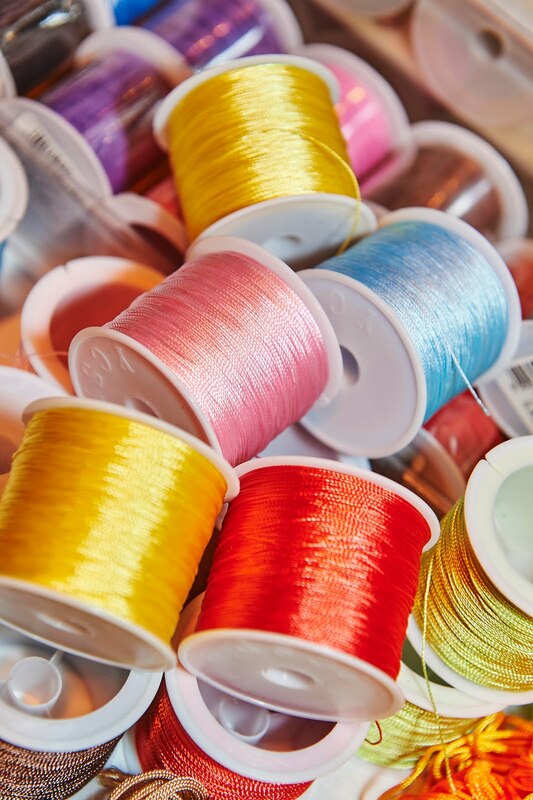 If you are an organised person, you may like to know that Crafts for Christmas and Stitching, Sewing and Hobbycrafts is running from 26th-29th October at the SEC Glasgow and I have one pair of tickets to give away! The show promises to bring together 150 exhibitors showcasing artisan, handcrafted gifts, supplies and festive inspiration for crafters. Visitors to Crafts for Christmas will get free entry to Stitching, Sewing & Hobbycrafts providing a festive day packed with live music, food and drink, inspirational features, workshops and demonstrations. This is the ideal spot to get Christmas wrapped up early. Crafts for Christmas is the perfect place to pick up beautiful, finished craft and gifts for friends, family and the home. It will bring together independent suppliers offering hundreds of exclusive handmade gifts and treats from jewellery to candles, handcrafted toys to handmade decorations, art, candles, ceramics, not forgetting delicious treats and gifts including farmhouse cheeses, specialist wines, handmade cakes and luxury chocolates. Stitching, Sewing & Hobbycrafts is a mecca for hobbyists from quilting queens to decoupage demons. Visitors can stock up on everything needed to create a craft-filled Christmas. 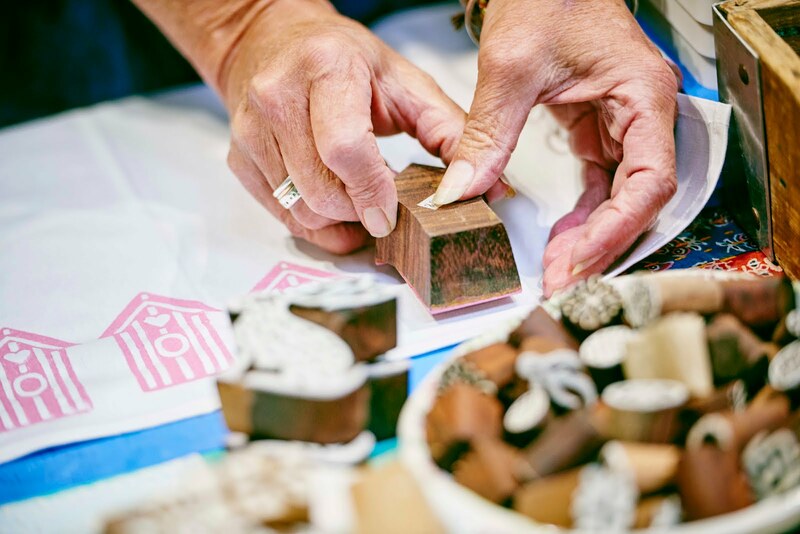 There will also be 16 inspirational hands-on Workshops, Demonstrations and Make and Take sessions giving visitors the chance to create something unique. Experts from craft associations, guilds and societies will be demonstrating the latest techniques including Japanese sewing, decoupage marbling, leather-craft and stained glass techniques, while visitors will have the chance to make their own fridge magnet, key ring, greeting cards, fun & stylish jewellery, Christmas decorations, flower arrangements and even knit and scarf without needles! Leave a comment below by Sunday 1st October. Shortly after I will pull a name out of a hat. The winner will receive both tickets. It's always more fun taking a friend to this type of thing. If you are not lucky enough to win, you can take advantage of a 2 for 1 offer I have instead. To claim 2 tickets for the price of 1 (£9) visit ichfevents.co.uk or call 01425 277988 and use the code GL21 when placing your order. Advance tickets cost £9. Children under 16 go free when accompanied by an adult. Tickets - Adults: £9 advance/£11 at the show; Seniors: £9 advance/£10 at the show. Accompanied under 16s go free. All advanced tickets need to be ordered by 5pm Mon 23rd October. Good luck! I'm just going to leave this last image here because, really,, I want to know what craft this is?! I bought this fabric at the Edinburgh Knitting and Stitching show a while back to make Ginger jeans. I recently bought the pattern, cut it out and even made a pre-emptive flat pattern adjustment for my humungous calves,when I realised the fabric just wasn't right. It didn't have enough stretch, and I just wasn't convinced at all. Heather Lou does say on her sewalong that you can use lower stretch fabric but might need to size up, but I didn't want to waste the fabric and I have enough pairs of not-great fitting jeans already! So, last year, I think, I found this image on Pinterest and it was love at first sight! I think I pulled it off! Obviously a fair bit of hacking was going to need to be done, but I figured that most of it would be relatively straightforward. First though, I had to find a base pattern. 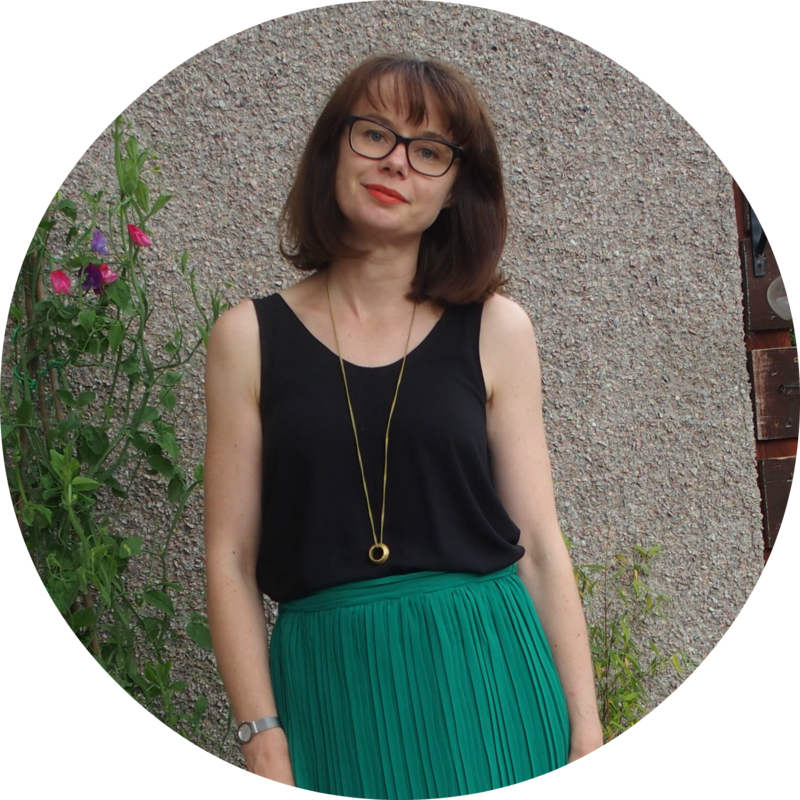 I considered a few options: Seamwork Osaka, which I actually own or Sew DIY Nita wrap skirt, but I don't generally like wrap skirts and I wasn't overly taken with either of those options. Eventually I found a pattern on ebay for £2 (incl postage), which is actually from Prima magazine of all places. First step was to muslin. I cut the second smallest size based on my measurements but ended taking it in considerably, particularly around the hips because I don't really have any. That done, I moved on to the hacking. I did one step at a time, checking each worked before I moved onto the next. And can I say, I loved the process? It was good fun trying to work out how to make things work, particularly on the pockets and the waistband. I'm not going to do a step by step on this, but if anyone is interested in any particular aspect, please let me know. I will caveat that by saying that I have no idea if I did things the "right" way. I just went with what seemed instinctive and practical at the time. So, what did I do? Firstly, I added the pleats to the wrap overlay. I used this tutorial, which is for trousers but it's exactly the same principal. I find it hard to visualise the change from 2D to 3D, so I used a spare bit of fabric and manipulated it to what I wanted visually, and from that I worked out how large to make the pleats and where to place them. I made 3 pleats which slightly overlap each other. The plan was to have the first pleat slightly overlapping the pocket opening, but that never really happened. The pleats were each approx 2cm wide. I love how the pleats look at the top, but as always with pleats, I have a bit too much volume at the bottom. You can see it in the photo below. I suspect here it's because the fabric has zero drape. Finally, we have the waistband. The original pattern doesn't have a waistband, but I love the detail on the inspiration post where the wrap appears to wrap over the top of the waistband at the front. Can you see it? I really wanted to replicate that, and I spent quite a bit of time thinking about how best to execute it. In the end, I figured I'd do a faced waistband, would extend the wrap overlay at the top and then would sandwich the overlay in between the waistband and the facing. It seems simple, but I couldn't figure out in my head how to actually sew that. Oh, and I had to draft a waistband first. I remember reading somewhere (no idea where, sorry) that someone had flipped a facing up to make a curved waistband, so I gave that a try. It took a bit of finangling, but I was able to make it work well enough. I wasn't sure how to go about drafting a curved waistband from scratch, so this seemed like a reasonable compromise. There was a bit of a struggle top stitching the waistband, given the overlay, so I just stitched as far as I could from either side. This has left a bit of a gap, which I still need to handstitch, which you can see below. Other amendments were to reduce the hem allowance from 2.5cm to a far narrower 1cm, which mirrors the inspiration photo and feels right on denim, and to add the side split, which I wasn't going to bother with, but I kind of need due to the pencil skirt and you know, mobility. The skirt fastens with an invisible zip at the back. I hadn't done one for a while, but this went in perfectly. I'm really pleased with the final skirt. It's not quite perfect. I wasn't too sure why, but Paul nailed it when he said it was like new jeans. I think the denim just needs broken in a bit. Hopefully a couple of washes will rough it up a bit, but I might take a bit of sandpaper to the hems and pocket edges too. I don't really like my denim too clean, if you know what I mean? Baby Boy's verdict? "I like it better" "Better than what?" I asked. "Than a cow" he responded. On that note, I'll leave you with a few more photos.